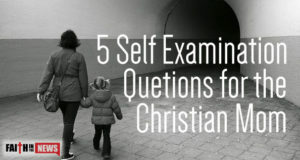 Moms, ask yourself these self-examining questions and see if they are worth thinking about. Maybe you could add one yourself. Are There Generational Curses Still Today? 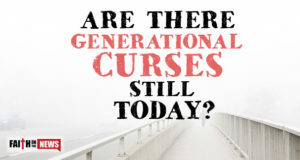 Are there generational curses in the Bible? 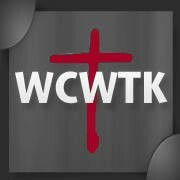 Do they affect believers and even nonbelievers today? 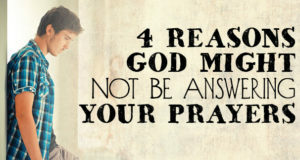 Here are four good reasons God may not be answering your prayers. Here are five ways that you might actually be blocking God’s blessings.